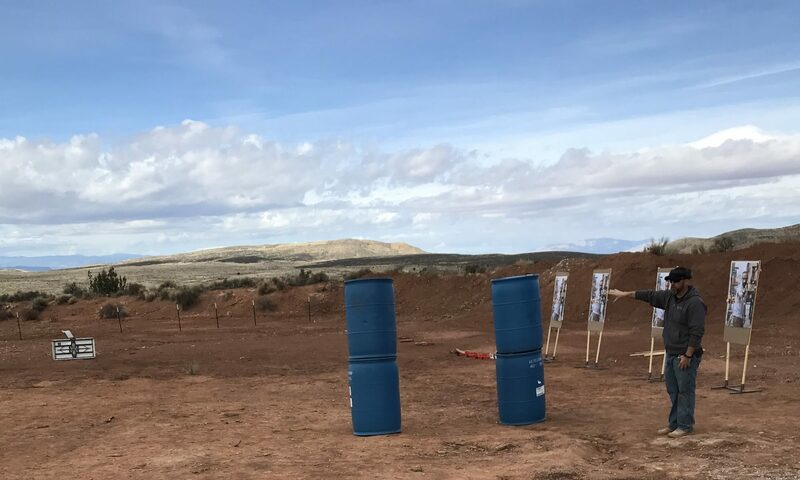 Firearms University hosts the Hunter Education Field Day. The field day is for students who have completed the online hunter education instruction. The online instruction must be completed prior to attending the field day. The online course can be found here. Students must attend BOTH the field day AND a shooting time in order to complete the course. Registering for a shoot time automatically registers you for the field day.